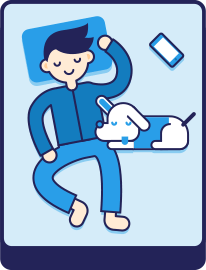 A really great night's sleep! Took a little getting used to but now that I have I can safely say it’s the best mattress I’ve ever owned! I sleep like a baby and love the fact that it has zero partner disturbance. Extremely comfy, supportive and well made. Definitely noticed a change in quality of sleep since using my Onebed mattress. Also love that it is so firm that things won’t spill on it! I wasn't sure, but now I am converted! I was very reluctant to get a new bed- I really loved our old mattress because it had a plush topper, and it was only 7 years old and quite expensive, so I couldn’t justify the expense of a new bed. 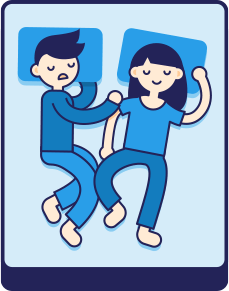 My husband convinced me to try the Onebed mattress- his argument was that as I am such a light sleeper, minimising partner disturbance would go a long way towards improving my sleep quality. Secondly, he was keen for a cooler sleep, and we watched a youtube review of someone who said the Onebed stopped her overheating at night. 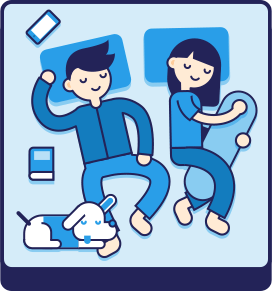 Both of these have been true- especially how much cooler the onebed is compared to our old spring mattress. This took some adjusting to in winter, but I am so so glad of this now it is summer. Also, my husband has back issues and reports that this has improved since we bought our Onebed. I am totally converted. We holidayed recently at a five star resort with a ‘good’ king size bed, and I couldn’t wait to get back home to my bed. I especially liked that we could rearrange the layers to adjust the firmness to our liking. When I first laid down to go to bed on my new Onebed mattress to go to sleep I didn’t think it would be for me. But I have never woke up with a sore back since. 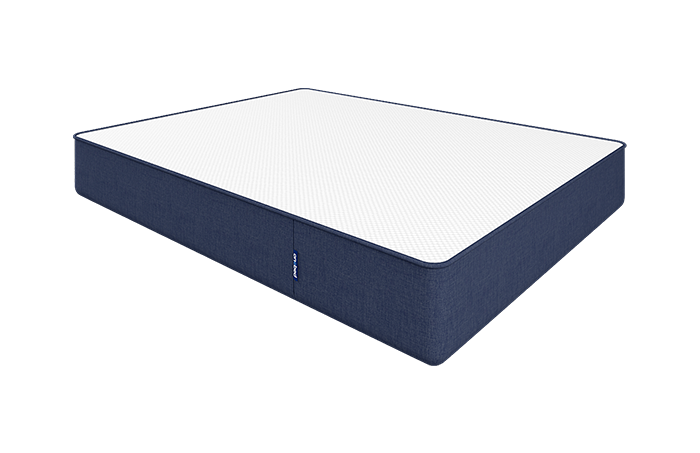 It’s firm but comfortable we have had it for 6 months and mattress is great! Would recommend to anyone! The bed is very comfortable and very supportive. 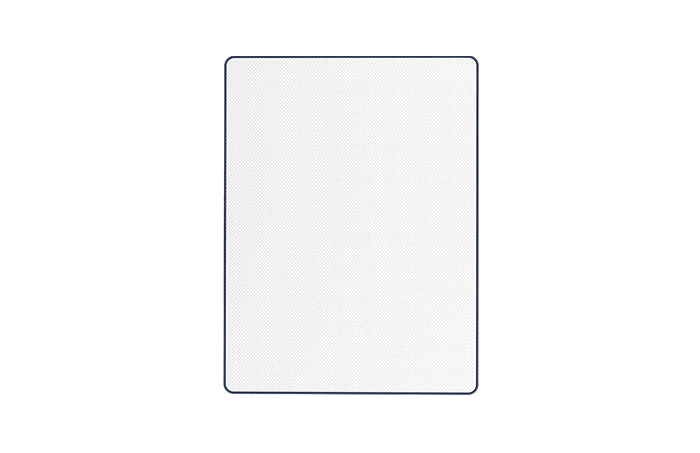 It is definitely value for money and would highly recommend it. 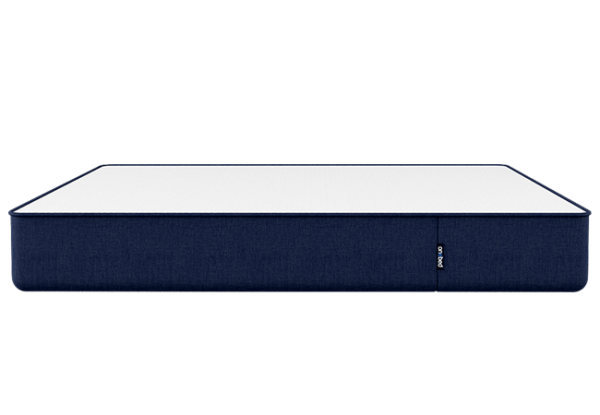 I have shoulder problems and have been seeing a chiropractor for years and I have not had many issues since using the Onebed. It is firm yet soft if that makes sense! We decided to buy a new ONEBED mattress after I noticed that my previous bed always gave me back problem everytime I woke up in the morning. 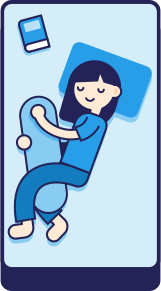 I’ve tried to change my pillows and find out the best sleeping position from any Youtube videos online, but nothing really works. Thankfully, after we use ONEBED mattress for almost 5 months now, that back problem has never came back again. 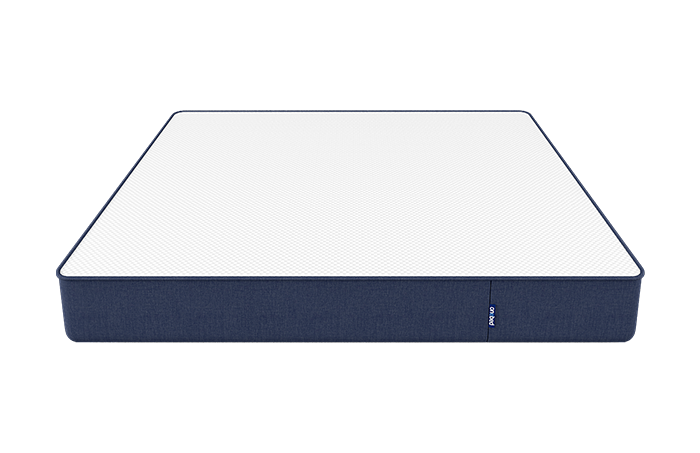 We really like the firmness of the mattress (we chose the HARD one) because it’s provides constant support to my back in different sleeping positions. Highly recommended! I have been having problem with back pain for few months. my friend advised me to go for Onebed. That’s the best decision I took. No more back pain in the mornings.. Great buy.. Great price.. The mattress is super supportive and comfortable. I’m currently 24 weeks pregnant and my last mattress and pregnancy I would wake up in pain. With the Onebed mattress I haven’t had any pain at all. It’s great – I would definitely buy it again.